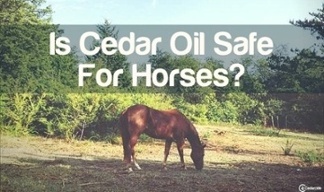 Is Cedar Oil Safe For Birds? We love animals here at Cedarcide. And not just common pets like dogs, cats and horses—we love them all. 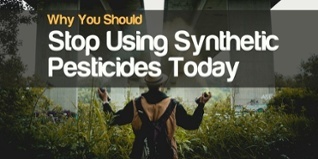 In fact, protecting animals and the environment from the toxic effects of traditional pesticides is a big part of what inspires us to do what we do. Because many of our customers are bird owners, or use our products for agricultural reasons, we’re sometimes asked, “Is cedar oil toxic to birds?” The answer is yes—but it’s a little complicated. While we have customers who use our products to treat outdoor chicken coops and cages, our products are not formulated for birds, and therefore we suggest you do not use them on or for birds. When applied directly or otherwise used incorrectly, cedar oil can be toxic, even deadly to birds. Cedar bedding and cedar oil are known to irritate birds’ delicate respiratory systems, and at high doses, can actually kill them. Birds are especially vulnerable to strong scents—like those found in essential oils, candles, and manufactured fragrances. Phenols, which are present in many of these strong-smelling items, are often the culprit: phenols are toxic to several small animals such as cats and birds. If you fear your bird may have been exposed to toxic fumes, look for the common signs of disease and illness in birds. For a full a list of woods toxic to birds, click here. Firstly, Cedarcide cedar oil never contains phenols or phenolic compounds. 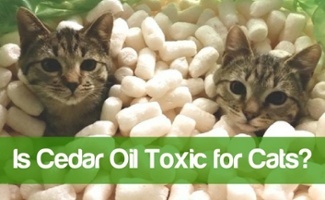 Secondly, because we use only the highest quality cedar oil sourced from only pet-safe cedar trees (Juniperus ashei, to be specific), our products are always all natural and non-toxic. Using a multi-step filtration process, our cedar oil is purified of all unnecessary contaminants and other potentially harmful ingredients. However, as mentioned before, cedar-based products should never be used directly on birds under any circumstance.